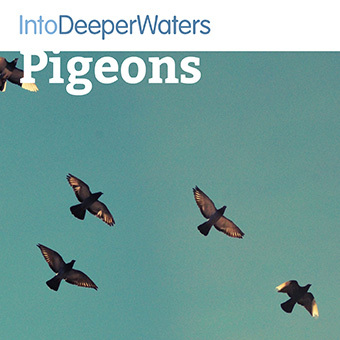 Pigeons is an imaginative exercise to let go of your cares and concerns and then to rest in God’s presence. This meditation lasts approximately 10 minutes, including narration, music and periods of silence. An awareness exercise and imaginative meditation on a well, reflecting on what nourishes and energises. A meditation on the word REST — Restore, Encourage, Serve, Tenacity.